When someones asks, "which anime can make you cry?" one of the first titles that comes to mind is Clannad. 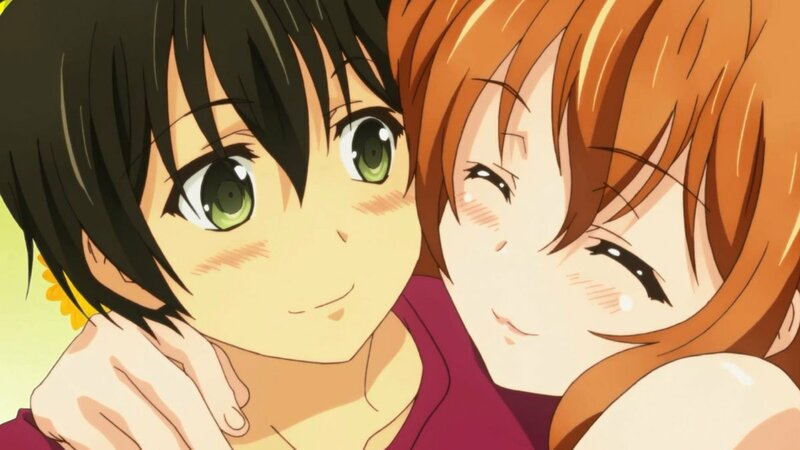 Afterall, this show is a charming drama/slice of life/comedy/romance anime that inspires smiles (with teary eyes). But, I'm sure most of you know that by now, as you're already searching for similar shows. 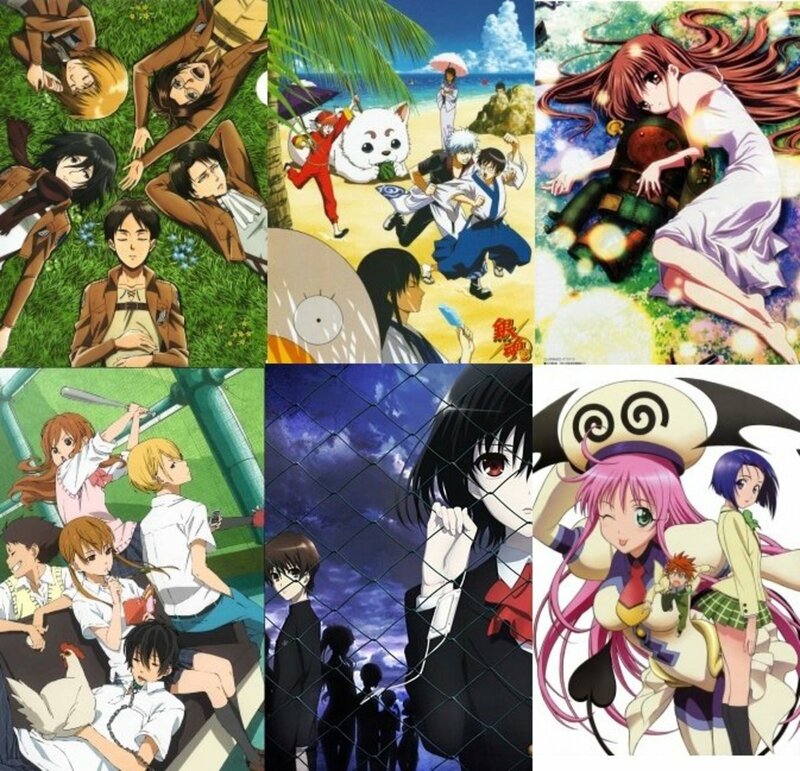 Just as all kinds and types of anime genres exist, we're bringing you now a reasonable selection of tear-jerker anime. Prepare to laugh loads with the light air of things as well as cry with the touch of both happiness and sadness, as this list of titles unfold their touching stories before you. Clannad starts off with the seemingly dull school life of Okazaki Tomoya. Being a delinquent, he and his friend Sunohara Youhei spend most of their time goofing and fooling around in school. 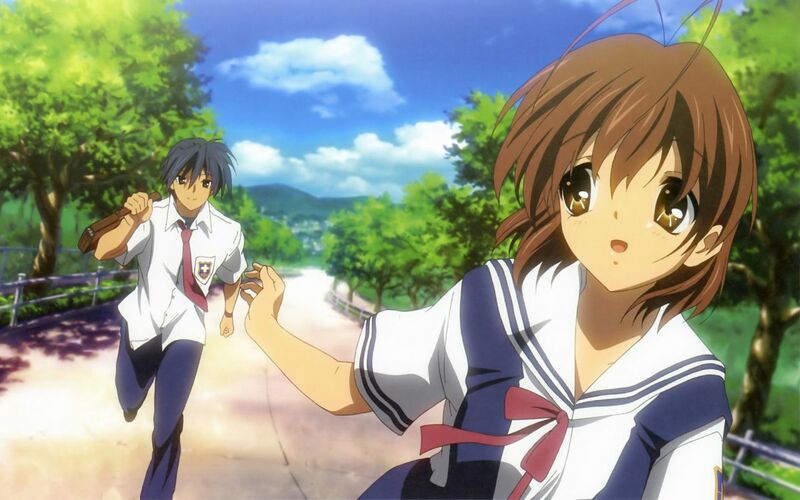 But one day, Tomoya meets a girl named Furukawa Nagisa, a girl whose life will soon surround his own. 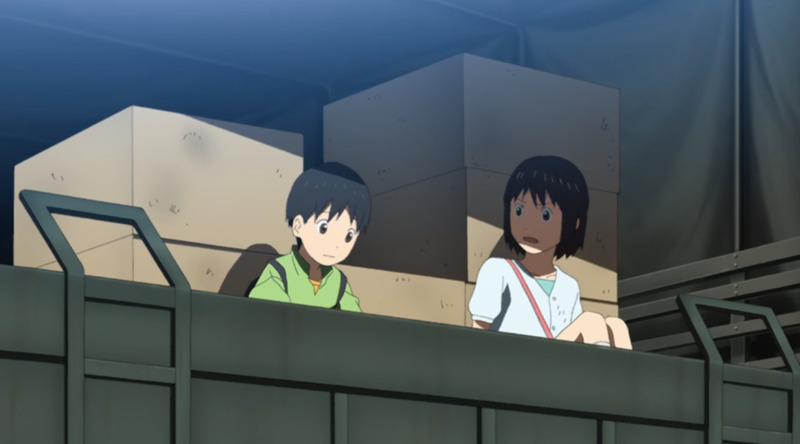 After befriending Nagisa, as well as some other kids, he learns that his life isn't as dull as what he thinks. He soon will know that his fateful meeting with Nagisa and friends was just the start of everything. If there is one anime that is a lot like Clannad, then that would be the sequel. Mind you, it might perhaps be more of a tear-jerker, because Clannad was just a warm-up for the inspiration and tears that will be shed in Clannad After Story. Picking up after the events that transpired in the first season, Tomoya and the rest have finally graduated from high school, with the exception of Nagisa, whose illness has turned for the worse. As such, she needs to repeat school once again. That's just a minor event though, as the real story shall soon unfold when Tomoya and Nagisa get together. Will everything go well? Will happiness shower upon them? Will Nagisa's health ever turn for the better? What awaits them in the end? The drama is just getting more intense than ever. I assure you that tears (even manly tears) will be shed. Immerse yourself in the brilliant and warm story of Clannad After Story and see it through until the unexpected and tear-inspiring end. Eveyone, close your eyes. Now, imagine that you have just died. As you slowly open your eyes, you see a place. What would that place look like? Where would you be? Is it . . . the after-life?! This is exactly what happens to Otonashi Yuzuru, the main protagonist of Angel Beats. But, he finds himself walking in a rather common place—a school! Strangely enough, it's a school where the students are battling an angel who's trying to put them all to rest. Thinking with a jumbled-up mind, this place really be confused with the place known as the after-life. What's with the weird souls (students) and the infamous angel? And, is there any reason for the battle? All of these questions shall soon be answered in Angel Beats! Mind you, even with the lighthearted theme and the much-anticipated funny scenes, you might just find your tears falling down as you dig in deeper into the plot. What is your most precious childhood memory? Do you look back fondly on the golden times when you were just a child? When Menma (the ghost of a childhood friend) suddenly shows up years later in the heat of summer, Jin-tan has to deal with her and grant her a forgotten wish. It's a wish that he and their group of friends had to do together. But, not everything is the same as before. Will the friendship of the group return to the way as it was in the past? Is there still hope for the forgotten wish to be granted? Will Menma ever be able to get her unfinished business done and ascend to the heavens? This is the reminiscent story of Anohana. It's a story about moving on towards the future and settling what has been done in the past. Moreover, it's a story of friendship. So, what was it? What was the flower we saw that day? Ano Natsu de Matteru roughly translates to "waiting in summer." It's another tale of summer where emotions creep through the storyline in unexpected ways. It's another story clad with mixtures of emotions and sweet reconciliations. When someone leaves this world, only memories are left. But, this too fades with time. And so, that's why people wants to leave something behind. As such, a group of friends decides to make a film over the summer. But with the making of the film, they don't just learn and have fun, they also find their selves and their identities. From that point on, they start to uncover each others feelings and all their hidden natures. This story tells about the creation of memories and the beauty of friendship. But most importantly, it depicts the way that leaving a long-lasting mark in the world is not as easy as it seems. Whatever happens, everything's up to you. Love knows no bounds. It comes in many forms, but mostly in the most mysterious of ways. Just as in this heart-touching story of a young girl and a forest spirit, a mysterious form of love materializes to touch your hearts. 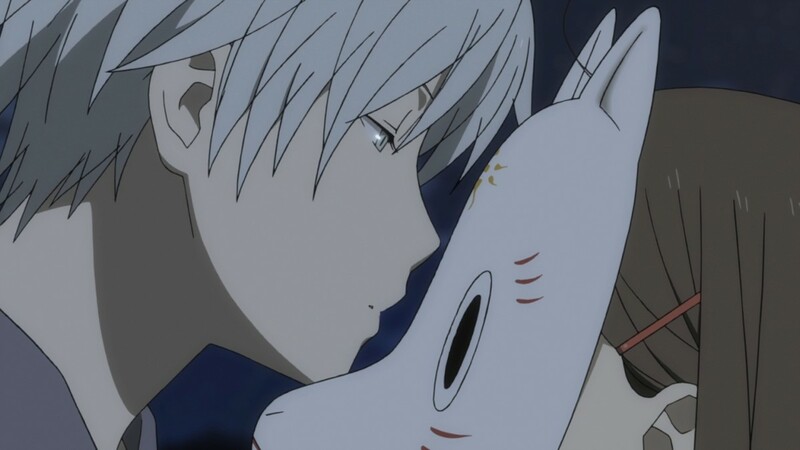 Hotarubi no Mori e tells the tale of an unseemly friendship between a human girl and a forest spirit boy. For years, the forest spirit had lived in the woods for as long as he could remember. But one day, he finds a young girl lost in the forest whom he decides to help. From there, wonderful friendship grows, which transcends time and the human domain. There's only one problem: When a human touches the forest spirit—he disappears! Forever! This anime will not only give you a warm and friendly feeling, it will also make your emotions tingle with awe, even though this anime is just a full-length single episode OVA. With all the drama going around here, Air TV is one of the most intense of all. This one, I'm sure, is another anime that has the power to summon countless of rain clouds made of tears. 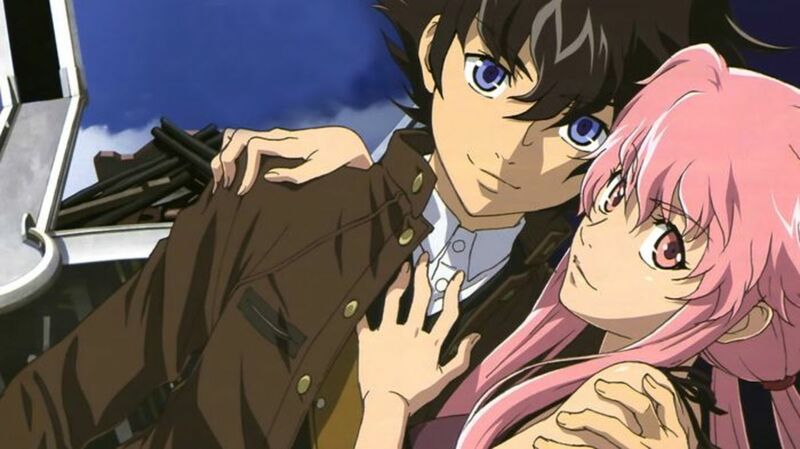 Air TV follows Kunisaki Yukito's search for a winged maiden described in an old tale. On his incessant search, he comes by a small town and decides to help the people with a series of mysteries. 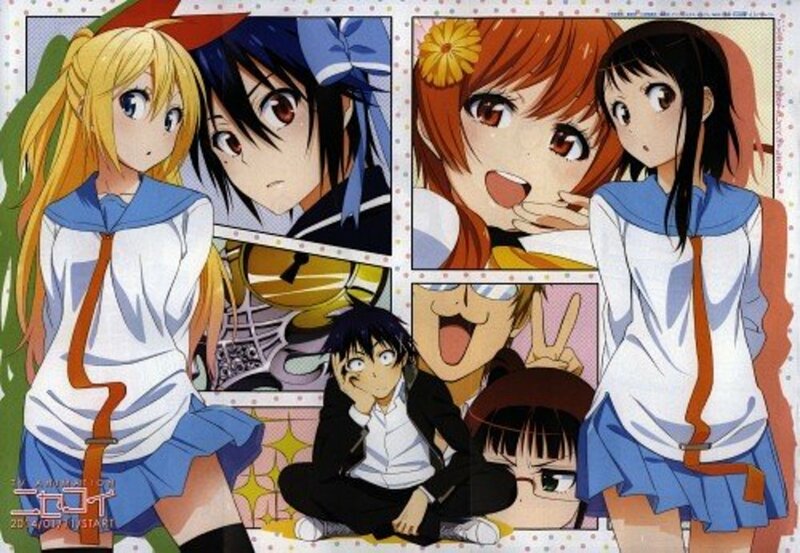 He also meets a strange girl named Misuzu whom he befriends on his stay. With the hands of fate at work, destiny brings him closer to the one he seeks. Will this story have a dreamy end? Or will everything go as planned? Just what are the mysteries in the town? Only one way to find out: Step into the world of Air. Just some warnings beforehand: This anime is not for the faint of heart! It's laden with blood, gore, and violence that it isn't for just anyone to watch. But, leaving the graphic content aside, this anime is one of the saddest series ever made. 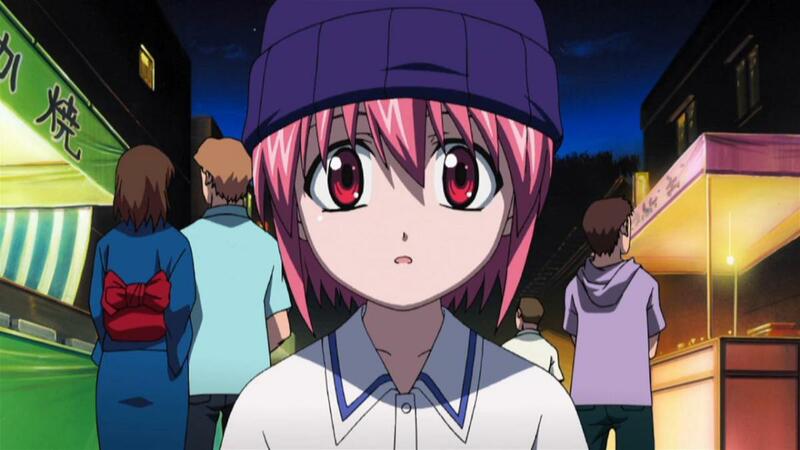 Elfen Lied tells the insufferable story of Lucy, a "diclonius." These are human beings who have horrific psychic powers that are called vectors. Due to their difficult lives, they often become aggressive and use their vectors to wage bloody battles against humanity. As such, they are contained in special facilities only to be experimented on. But one day, a terrible accident happens. Lucy, the queen of the Diclonius, escapes the research facility. She is working towards the goal of annihilating the entire human race. Can anyone stop this monster? Has Lucy totally lost her sense of humanity. What could have happened to her in the past to lead her in her current state? The sad and cruel answers to these questions await as you unlock the door to the secrets of Elfen Lied. Disasters can strike at any moment. Sometimes, they happen in one's sleep. Sometimes, when one is even fully aware. But mostly when they are least expected! Tokyo magnitude 8.0 explores the idea of a disastrous earthquake and its reality-based, devastating effect on countless of lives. 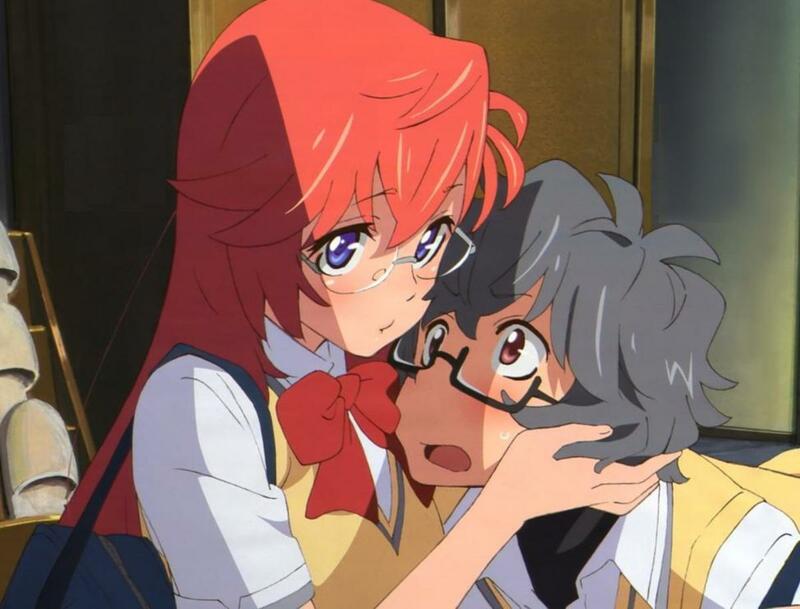 This anime follows the story of Mirai and Yuuki, two siblings who soon experience the horrors created by a magnitude 8.0 earthquake. Just when Mirai and Yuuki have finally gone somewhere nice and far away (Odaiba Robot Convention) for summer, an earthquake suddenly strikes. The question now is, will the two make it through this unfortunate event? Or, will they be swallowed by depravity and fall victim to the unsettling tragedy? The drama and emotion are strong in this anime. You either feel sadness from the depressing scenes, or you tear-up with inspiration for the fleeting thing called life. Either way, watch the story of Tokyo Magnitude 8.0 and let the tears flow away. 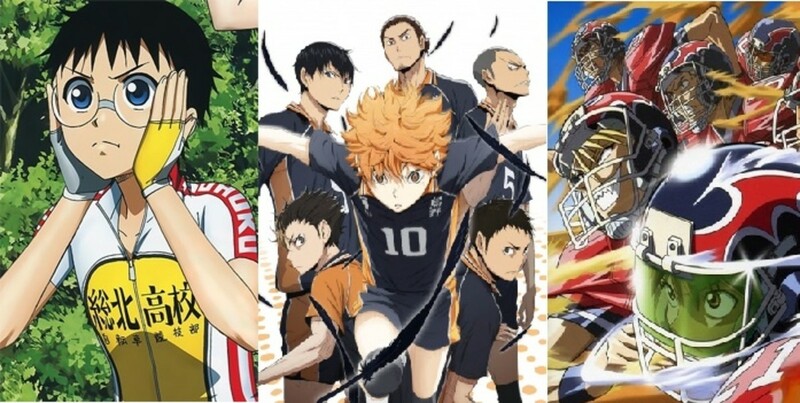 Which among these Anime made you cry the most? 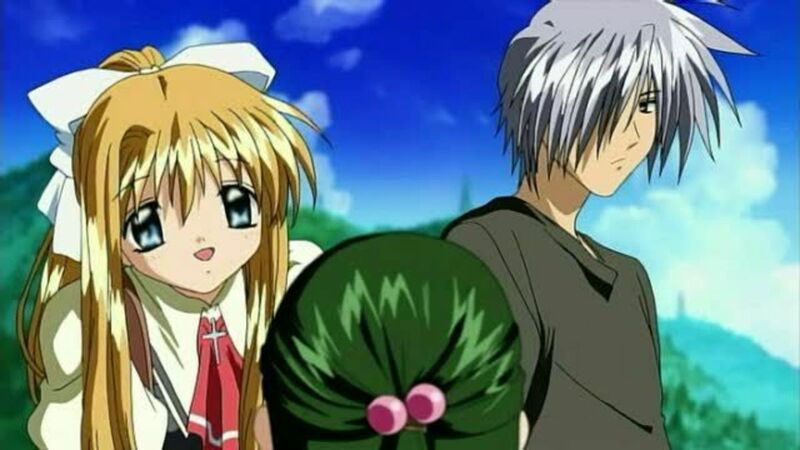 Kanon is the most similar anime to CLANNAD. Just watched Tokyo magnitude 8.0 and the ending made me cry. 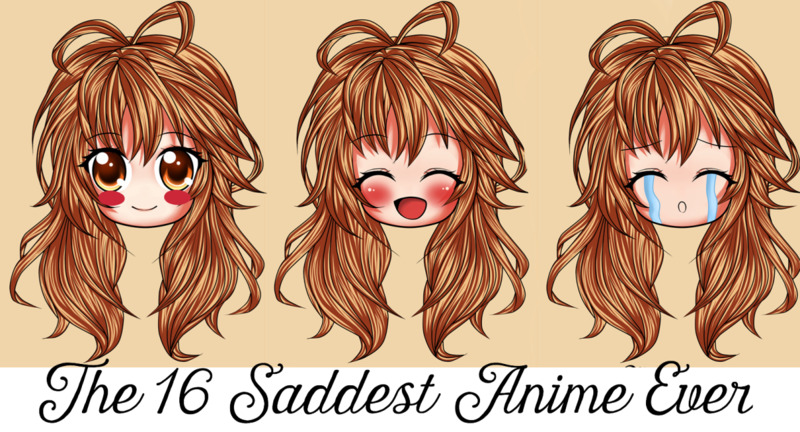 Your Lie in April is the only one that made me cry and it's not on this list. Others not so much. People overreact with Clannad:AS. I watched it and didn't cry even once. Few episodes (about Tomoya and Ushio) were even fine but I felt that the whole drama was forced. Besides, the ending was bad and confusing. Clannad:AS is super popular but I have seen better and sadder anime than this one. Hope you enjoy it, it's a historical fiction series so hope you're not fussy on facts but I loved watching it so much. Another brilliant list. 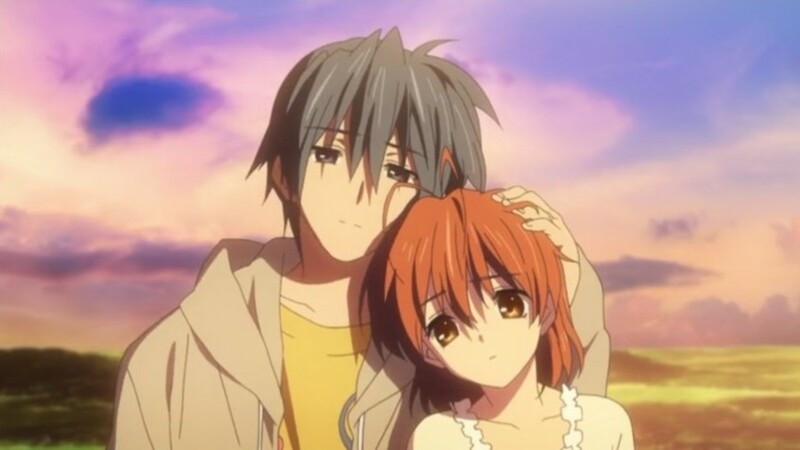 I'm not generally a fan of huge tear-jerker anime (although visual novel adaptations like Clannad are huge guilty pleasures of mine) but a few of them are quite good. 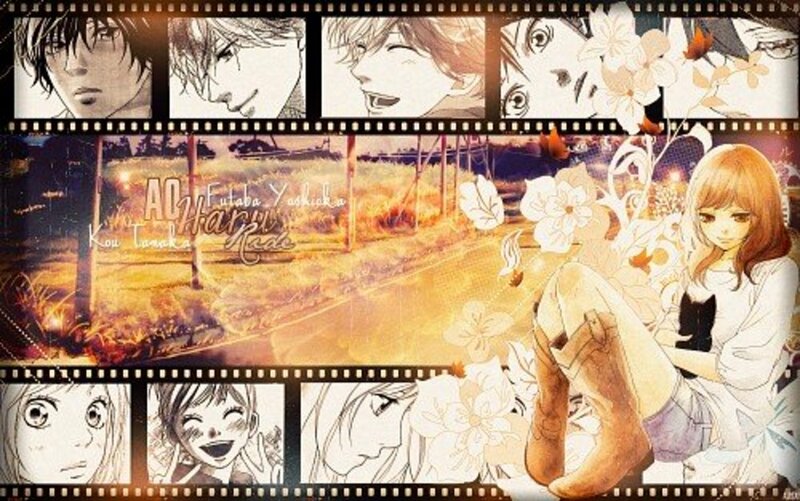 Ano Hana was one of the few that I loved watching even though it tore my heart out, as it was really beautiful. Surprisingly enough though the anime that has actually got a tear from me was (bear with me on this) the second season of Hakuoki Shinsengumi Kitan. Without going into too much detail, let's just say it's like Attack on Titan: if you aren't a central main character, you can and probably will die. So after spending the first season getting to know everybody so well, needless to say it wasn't a happy experience. But that's just me, I always feel closer to characters I've spent a lot of time with. I like this list and there are now several shows that I need to watch (Tokyo Magnitude 8.0 looks particularly interesting). Of course I say this hesitantly because if these shows are truly anything like Clannad or Clannad After Story, it is going to be a rough watch; After Story specifically really got to me. In the case of Elfen Lied, I was surprised to see it on this list but I totally get why it’s on this list. It’s legitimately sad in some parts. For Angel Beats, the ending did bum me out when I first saw it. It was a nice touch and an interesting notion. However, it is hard for me to compare it to Clannad because of the ending. 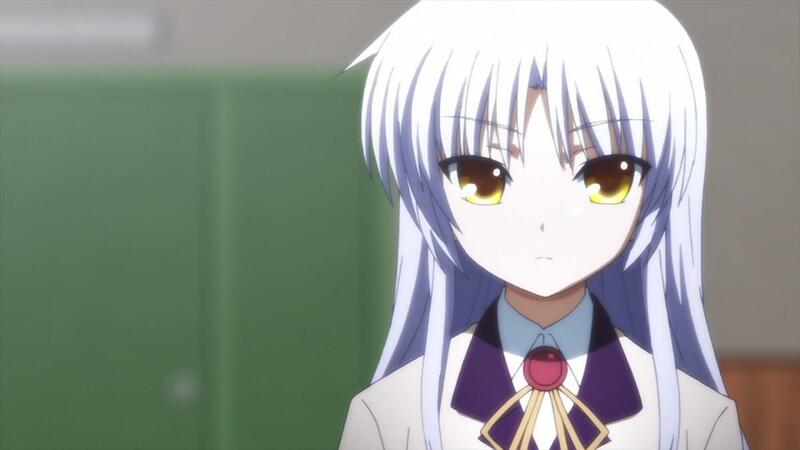 Unless I missed something huge, Angel Beats' finally, though touching, doesn't work and it dampens the impact it initially had on me. Interesting hub. Naturally, Clannad: After Story would be "Clannad-like," and since Angel Beats! and Air are by the same studio their inclusion on this list is fully warranted (I did find Air as confusing as it was touching, but Angel Beats! definitely deserves comparison); I was surprised that you left off Kanon, but perhaps you like me have not yet seen it. 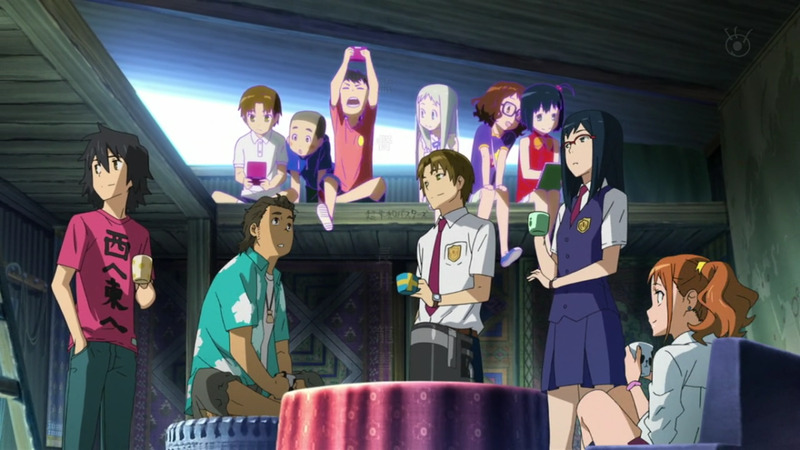 Tokyo Magnitude 8.0 and Waiting in Summer are definitely on my to-watch list, and though I'm not as familiar with Hotarubi no Mori e it sounds intriguing. I FULLY agree with your inclusion of Anohana; however, though I agree that Elfen Lied is both awesome and incredibly sad, I'd hesitate to call it "Clannad-like." Of the series and movies not on this list, I'd consider Someday's Dreamers II: Sora; it is beautiful, often funny, and heartbreakingly sad. If your primary consideration is how teary-eyed the viewer gets, I would also definitely consider the series Kino no Tabi: The Beautiful World (Kino's Journey), as well as the movies Grave of the Fireflies and 5 Centimeters per Second.